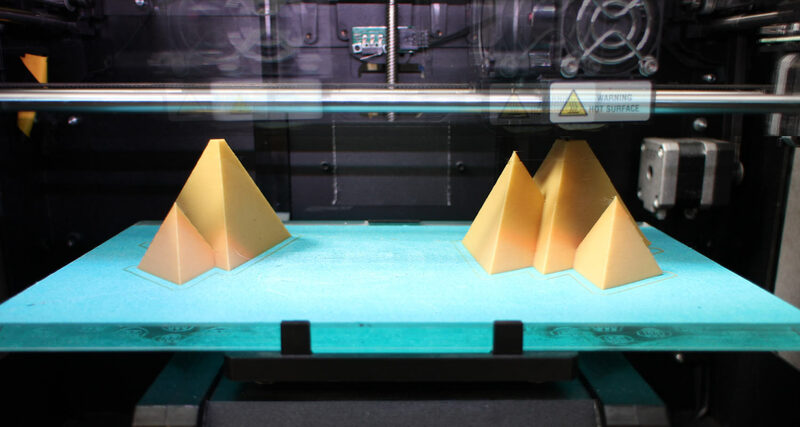 3D printing can be intimidating if you're new to it, but it's easier than you think! 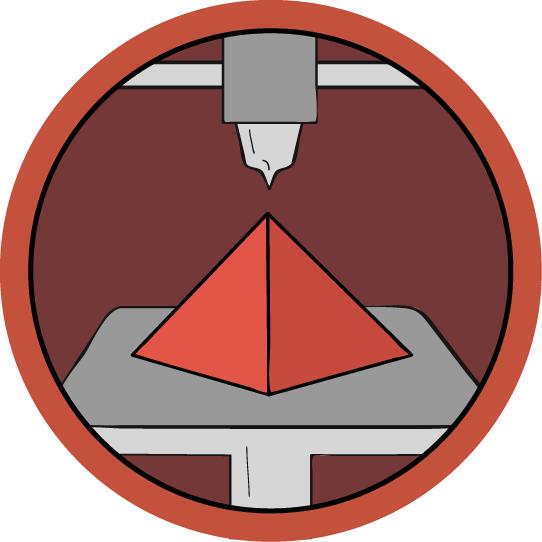 This class will give you the skills you need to make your own 3D printed designs using TinkerCAD- a fun, browser-based 3D modeling program that anyone can learn in no time. Join us and you'll be a digital maker in no time. If you've used the skills you learned in this class to design something awesome, write an instructable about it and try entering it in on of our contests to win some great prizes! Jonathan Odom is a full-time Designer at the Instructables Design Studio (best job ever). His background is in residential architecture, film set design, film animatronics, media arts, exhibit design, and electronics. He's been 3D printing and 3D modeling for over 10 years, and he applies these skills to making toys, lamps, art, furniture, and a lot of other things. This is a detailed list of tools, materials, and software you'll need to take the class. We'll also cover service bureaus so you can still 3D print without your own printer. In this lesson, you'll get acquainted with the TinkerCAD interface by making your own monogrammed keychain. A slicer is the step between 3D modeling software (TinkerCAD) and the 3D printer. In this lesson you'll learn how to prepare your 3D models for printing.